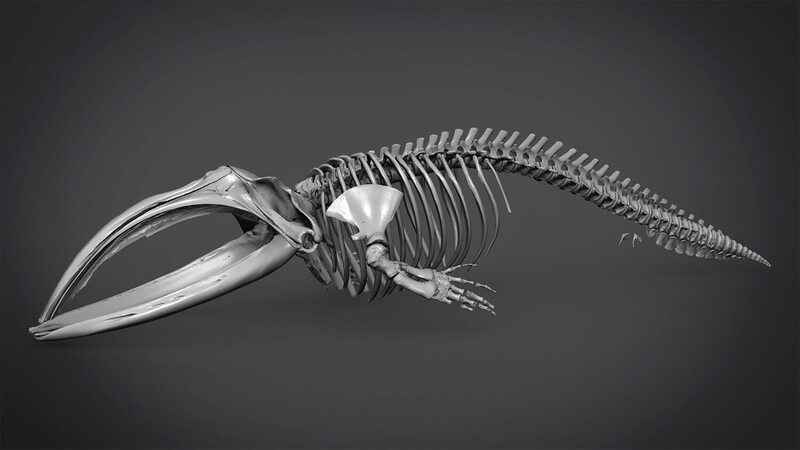 A digitisation of the entire skeleton of the North Atlantic Right Whale. 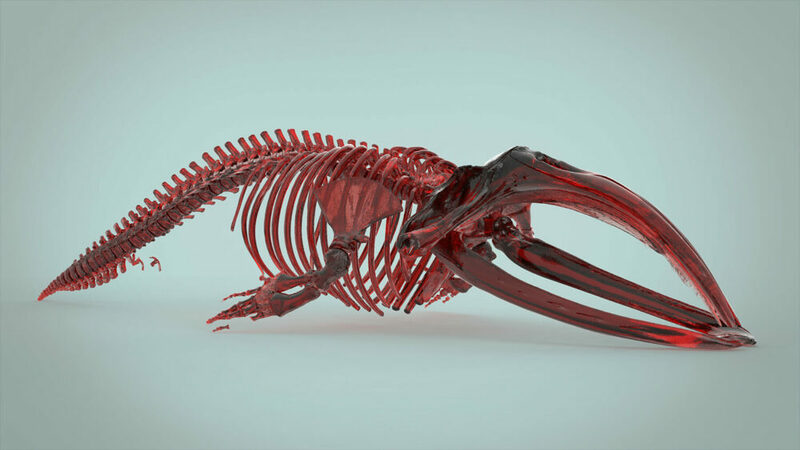 Project commissioned by Icelandic Museum of Natural History in collaboration with Copenhagen Zoological Museum. 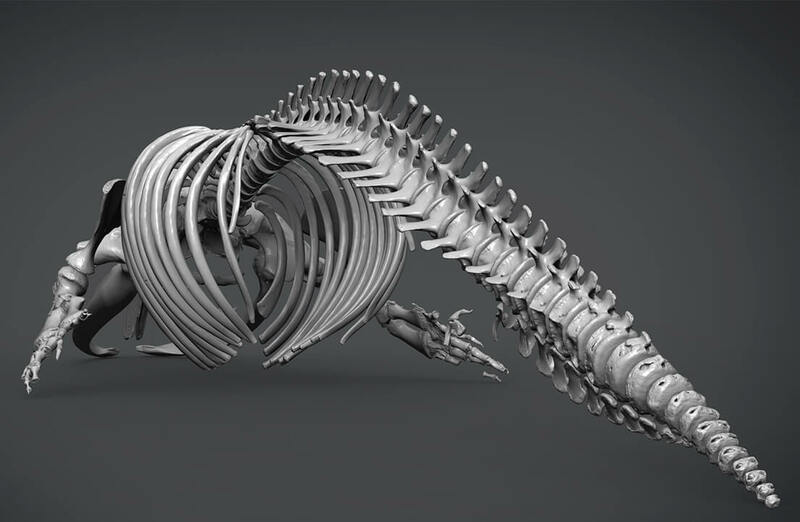 Each bone from the skeleton of this extremely rare marine animal was scanned using photogrammetry. With a total of 105 individual scans amounting to 55,000 photographs, Image capturing process was completed in 8 working days and served as a first use case for Arago (automated photogrammetry system). 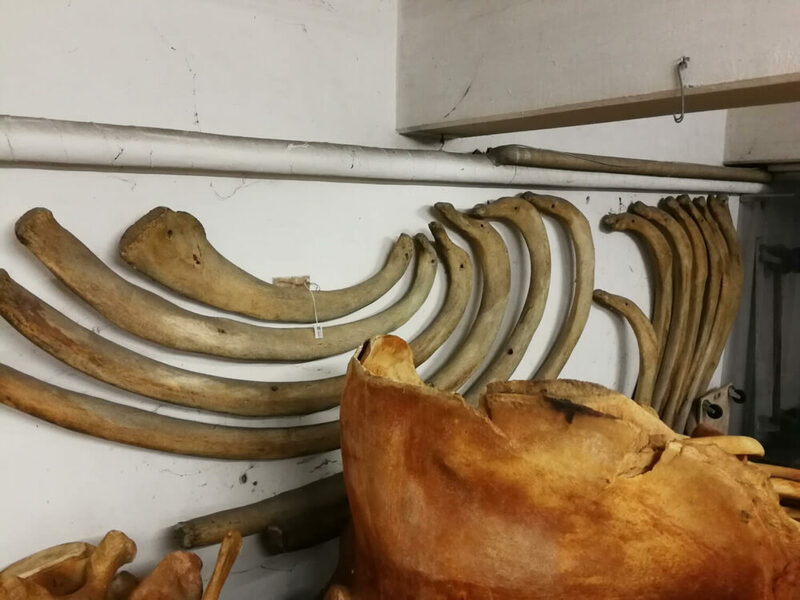 60% of the bones were scanned using the automated system, which made it possible to complete the imaging process in record time.